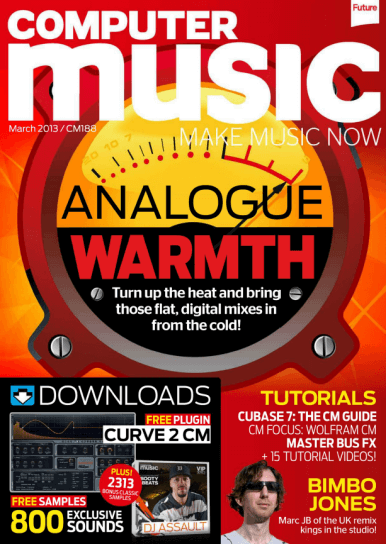 Computer Music March 2013. Analogue warmth. Turn the head and bring those flat, digital mixes in from the cold! IK Multimedia go Android. 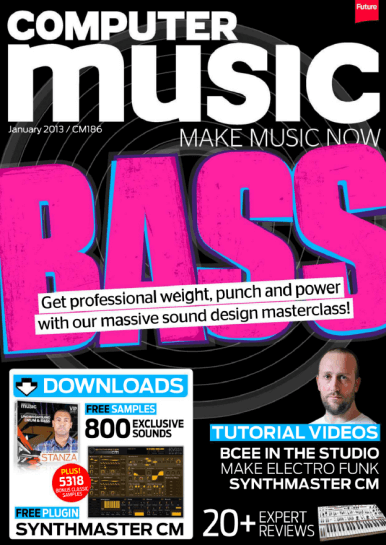 Cubase 7 the Computer Music Guide. 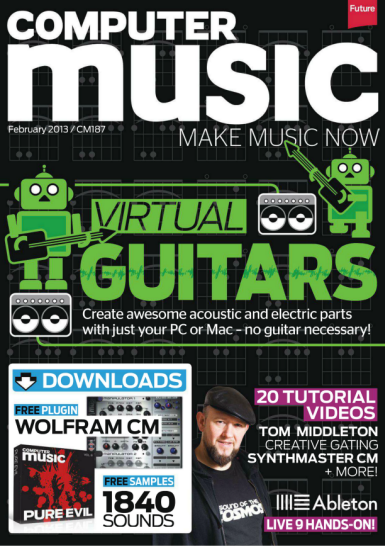 Computer Music February 2013 Virtual Guitars. Create awesome acoustic and electric parts with just your PC or MAC – no guitar necessary!